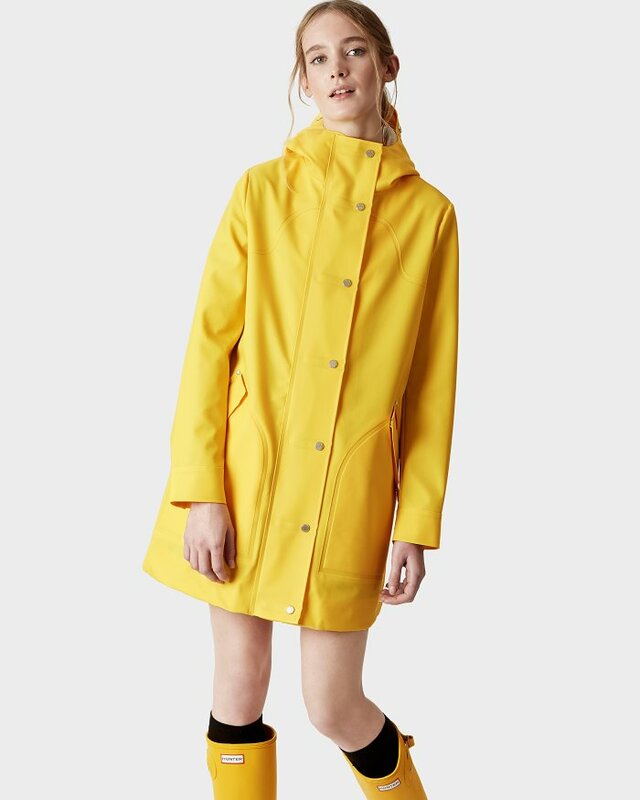 Rainwear has really upped its game recently and there are some fun shapes and colours to brighten up those rainy days and wet school runs. 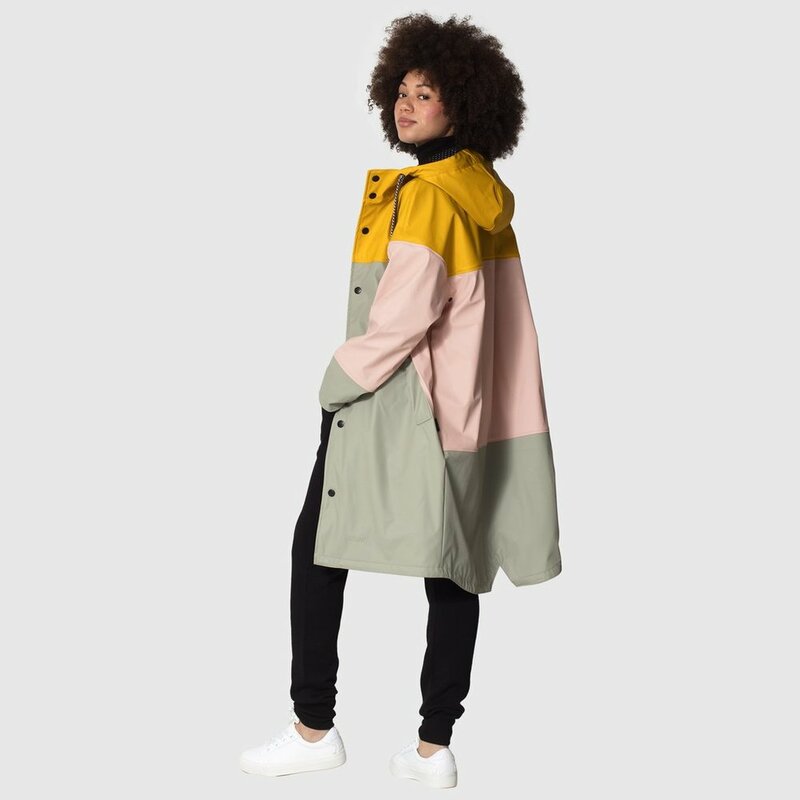 I’m a long term fan of Swedish brand Stutterheim, (and have owned their Stockholm jacket for 4 years) who make handmade rubberised cotton rainwear and are well worth a look. 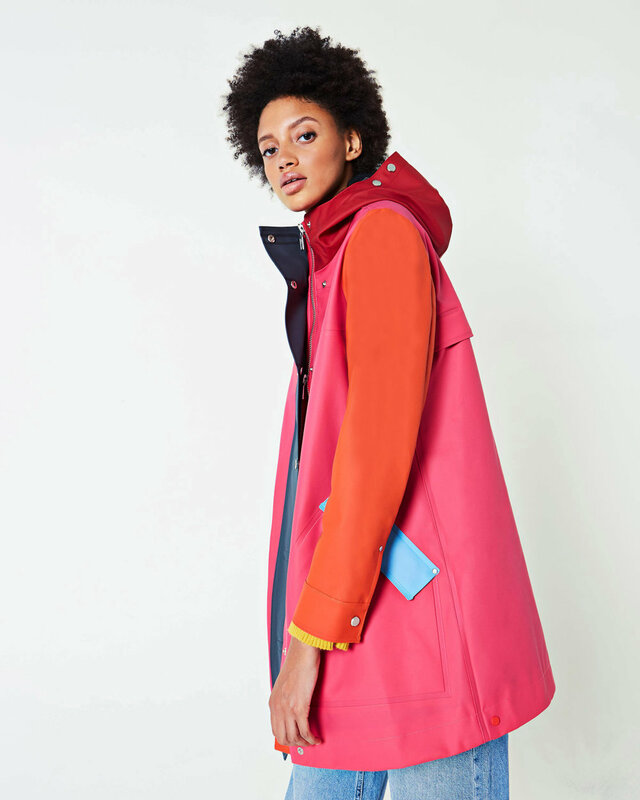 I also think Hunter and Rains look like good quality and I am obsessed with the colours of the Gosaoky range. 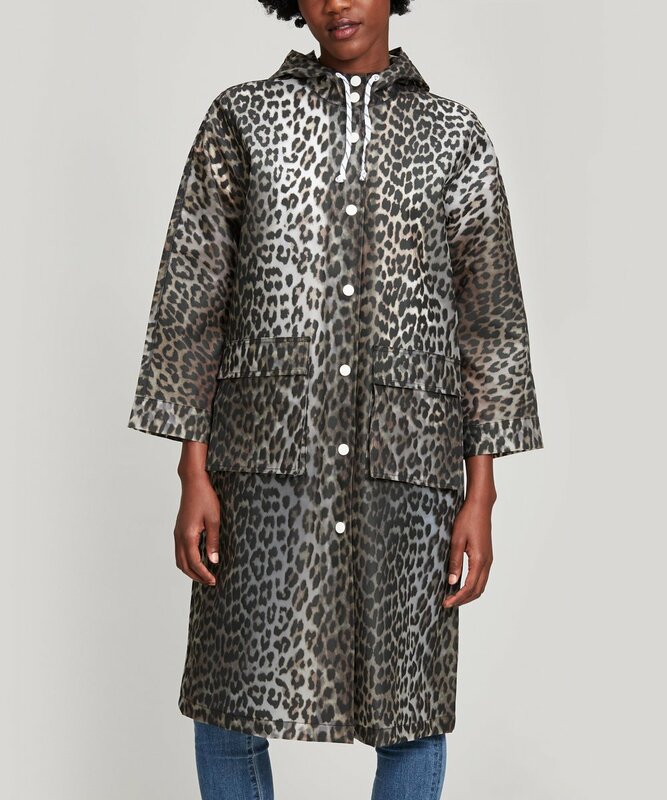 I think a decent waterproof Mac is well worth investing in as it is something you will use every year and some of the proper rain brands undertake rigorous testing to really ensure you stay dry! 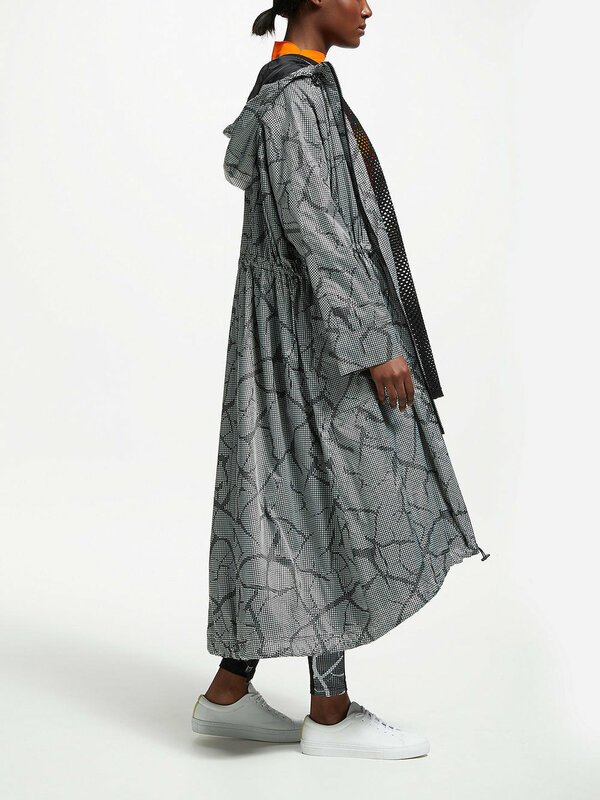 I also couldn’t not include these rain boots in my edit..how cool are these! Click to shop or linked at bottom.